Diabetes Alert Day is tomorrow, March 27th! 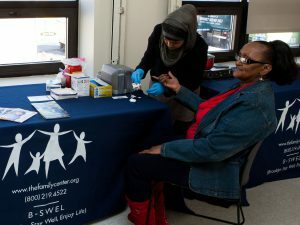 The Family Center diabetes awareness, prevention and control program, B-SWEL (Brooklyn –Stay Well, Enjoy Life) is hosting a special event to mark this day alerting community members about their diabetes risk. 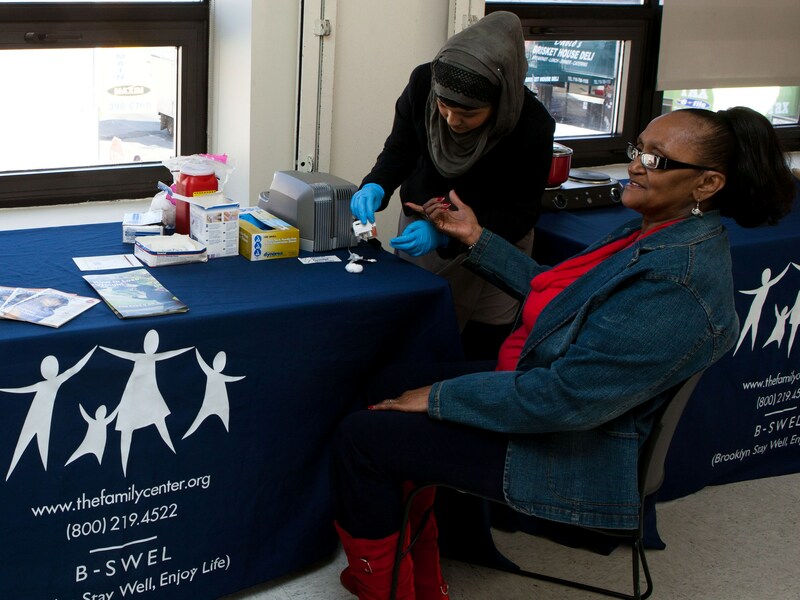 The B-SWEL team will be conducting A1c screenings to test newcomers’ blood sugar levels, as well as hosting educational workshops for National Nutrition Month and Women’s Health Month. Information will be provided to attendees on how to stay healthy, eat right and keep active in addition to women’s health related issues like osteoporosis and anemia. Did you know that food could be the key to unlocking all these conditions? Food rich in calcium can help someone facing osteoporosis and foods high in iron help those dealing with anemia. Learn more about diabetes, and what foods help our clients manage this condition, by taking the opportunity on this Diabetes Alert Day to read up on B-SWEL or follow The Family Center on Facebook and Twitter, as we post about diabetes throughout the day.